Web Access to Microsoft Office Documents including Word, Excel and PowerPoint in native file format. Open and edit documents from any browser. Office 365 is a subscription based service, which provides users with an account and access to Office Web Apps. It allows the users to access all Office files like Word, Excel, PowerPoint and OneNote in their native format on the web. Open and edit* Microsoft Office documents and files in their native format online, all you need is an Internet browser. There is no need to convert, export or import files - Office Web Apps makes them accessible from any browser like Chrome, FireFox, Safari or the latest versions of Internet Explorer. OneDrive for Business used together with Microsoft Office Web Apps creates a perfect working space wherever you are. Set up OneDrive desktop app on all computers and mobile devices you are using and all the data stored in the cloud will be always accessible and up-to-date online and offline. Files and documents can be created, accessed, edited and shared no matter if you are at your desktop or on the go. Documents edited with the Microsoft Office desktop apps can be saved on the cloud and opened with a web app at the point it was left. Files can be opened and edited by several users at the same time, even if one of them is using on-premises software. Familiar user interface for all Office Web Apps. One of the great things that Office 365 Web Apps inherited from Microsoft Office 2013 applications are the simple and well known user interfaces. All the web apps look very similar to the desktop applications you were using for years - use the same great features of Microsoft Office and learn what more you can do on the web. Access the well known environment and work with your documents, spreadsheet, presentations and notes the same way you are used to even if you are away from your desktop. Access files online in their native format. 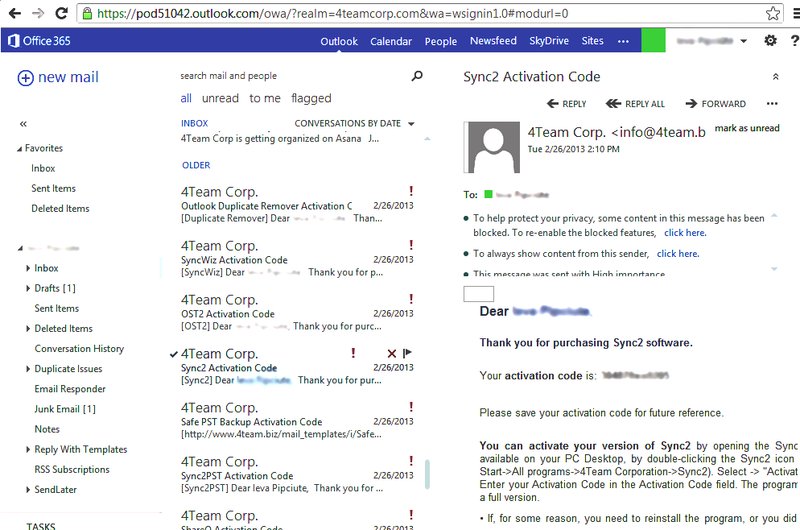 Access Outlook online and use fully featured email software customized according to your needs using any browser. 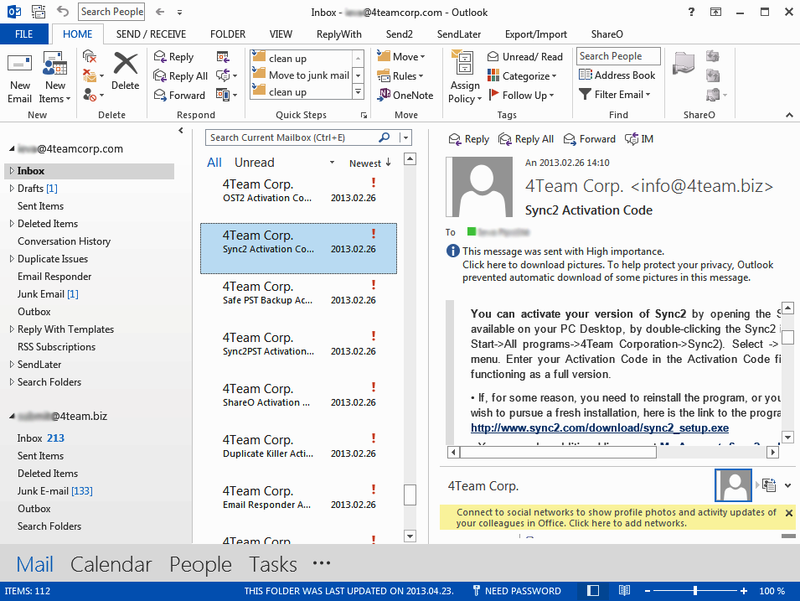 Office 365 Outlook Web App allows you to access your mailbox, calendars, contacts and tasks no matter where you are. All you need is a browser and it will take you to your mailbox online, which looks almost exactly the same as your Outlook desktop application. Forget about the inconvenient web mail applications, reading the same “new” emails online and on your desktop for several times - with Office 365 you can have your email with Microsoft Outlook interface available online. Edit and save files in native Microsoft Office format online. No need to convert, export or import files. 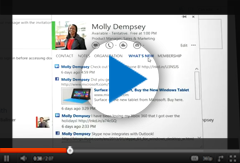 With Microsoft Office Web Apps you can access files online and offline. Open, edit and save documents on the cloud in their native format. All the documents stored on the cloud can be accessed at any time via Internet no matter if you are at your desktop or on the go. All the changes are automatically synchronized on all the devices, so you do not need to waste time and start the sync manually. Each time you save a document, all the changes become available online and on all your devices. In addition, they are always available for offline work and editing from your PCs. You can open and edit files when your computer is not connected to the Internet. As soon as your PC is online, the changes made to the documents will be automatically synced with the files stored on the cloud, making the latest changes available to all the people who can access them.